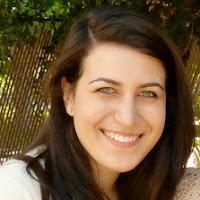 Red Herry: Catch of the Day: Josiah Bartlet was a REAL GUY! 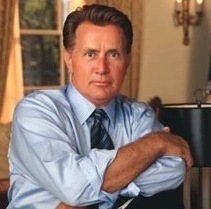 Catch of the Day: Josiah Bartlet was a REAL GUY! CATCH OF THE DAY: Josiah Bartlet, The West Wing's POTUS, is based on a real (and totally awesome) guy who signed the Declaration of Independence! Click through here for all the crazy cool similarities. 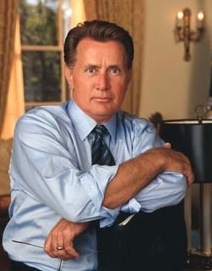 CATCH OF THE DAY: The West Wing's Josiah Bartlet is arguably one of the best fictional presidents around. (We love Scandal too, but Fitz isn't exactly going around fostering peace between Israel and Palestine in his spare time, if you catch our drift). But, it turns out that Josiah Bartlet, Aaron Sorkin's totally awesome POTUS and #1 Dead-Language Sass-Master, is based on a real guy! Technically, the Jed Bartlet we know and love is meant to be a descendant of the real-life Josiah Bartlett (that's right, two t's this time). But there's just too much fun to be had in comparing the real Josiah Bartlett with his fictional great-great-great-great-grandson. Josiah Bartlett was a New Hampshire man through and through. We bet he liked foliage and maple syrup a lot, just like some other New Hampshire men we know. In school, he studied Latin and Greek before going on to become a doctor. (If we assume The West Wing's Jed and Abby are one person, which we think wouldn't be too far of a stretch, this makes the parallels even nicer). 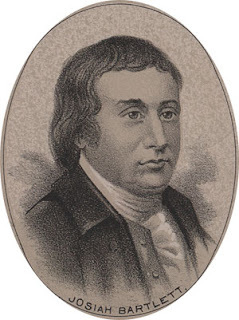 Bartlett was elected to be one of the New Hampshire delegates to the Continental Congress. Since he was from the northern-most colony, when the idea to declare independence from Great Britain was brought forward, he was the first to voice his support for the United States of America. Talk about revolutionary. Not only was he a doctor, but he also accompanied armed forces to the Battle of Bennington, became a judge and eventually the Chief Justice of the New Hampshire Supreme Court, ratified the New Hampshire State Constitution, and became the first Governor of New Hampshire (the same position held by one Jed Bartlet before he was elected President). In conclusion, rest easy knowing that Sorkin's commanding, impressive, loveable POTUS is based on someone real who truly helped shape the United States of America into what it is today.